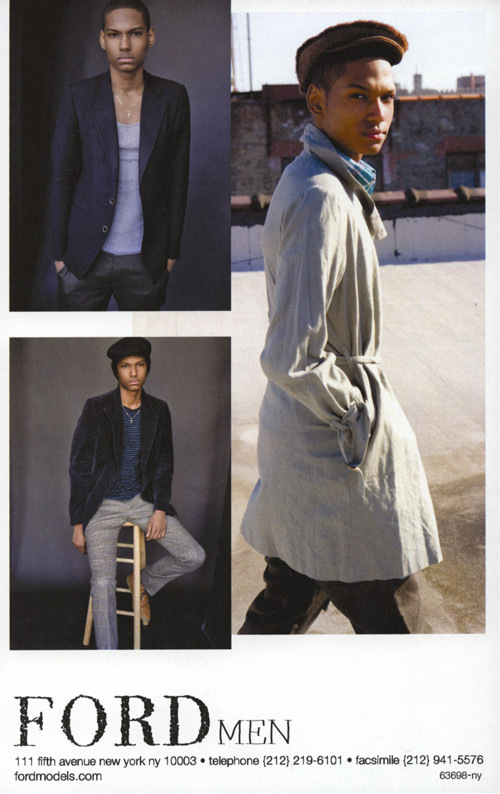 Discussion in 'Hommes' started by lanvinray, Sep 12, 2009. He also has a shot with Paolo Anchisi in the campaign. 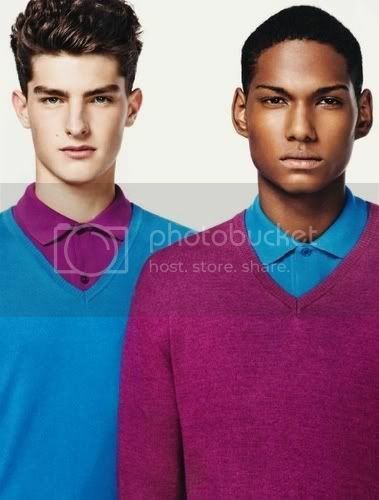 he looks too serious, even on Benetton where most of ppl seems to b happy ! Briane Hatcher. 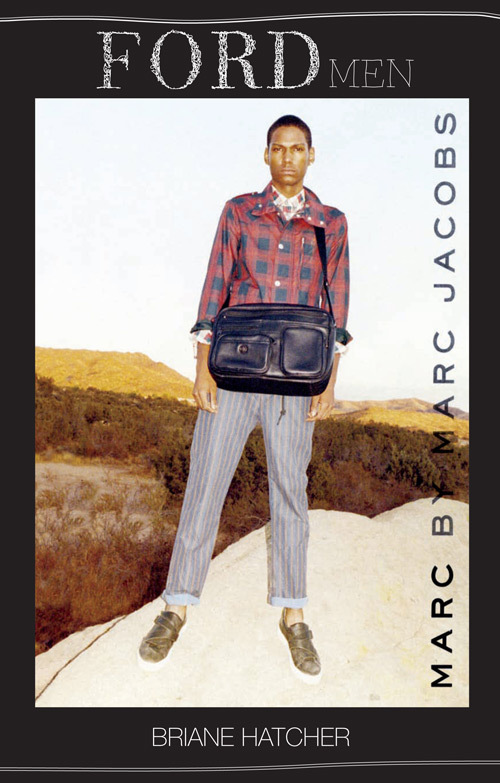 Ph: Juergen Teller for Marc by Marc Jacobs S/S 10, pic courtesy of Ford Models. 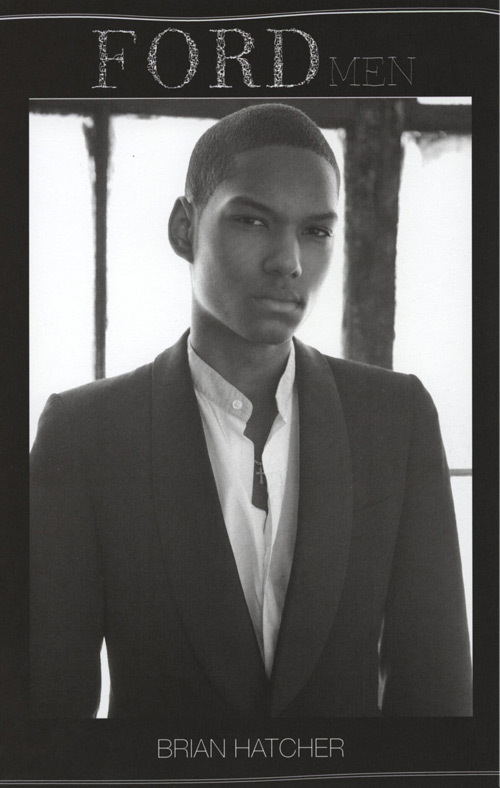 This very second, models from around the world are descending in droves upon NYC. One young man who doesn’t have far to travel is 17 year old Briane (pronounced Brian) Hatcher from Queens, New York. 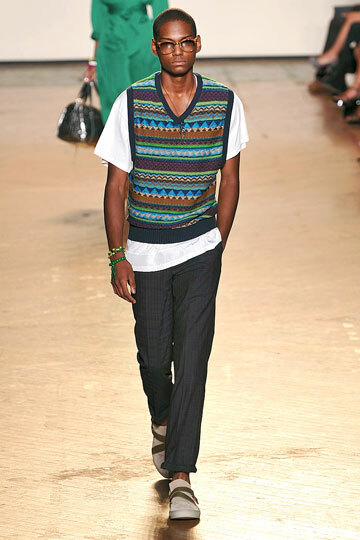 Casting director Michelle Lee is a fan of the music loving student booking him 2 consecutive seasons for the Marc by Marc Jacobs shows. With the appearance of his first major campaign and set to model full time this summer, it looks like it’s going to be quite a year for Mr. Hatcher. BH: When I went to camp and learned how to swim in the ocean. A nice dollar tea from McDonald's. Basketball. I've been playing for countless summers since I was eight. In PS 40 Park down the block from my house, enjoying the nice weather.